Overwatch FOV, or field of vision, can be changed in game to a player's fancy. ​Generally, a higher FOV will allow players to see more of the game around them. 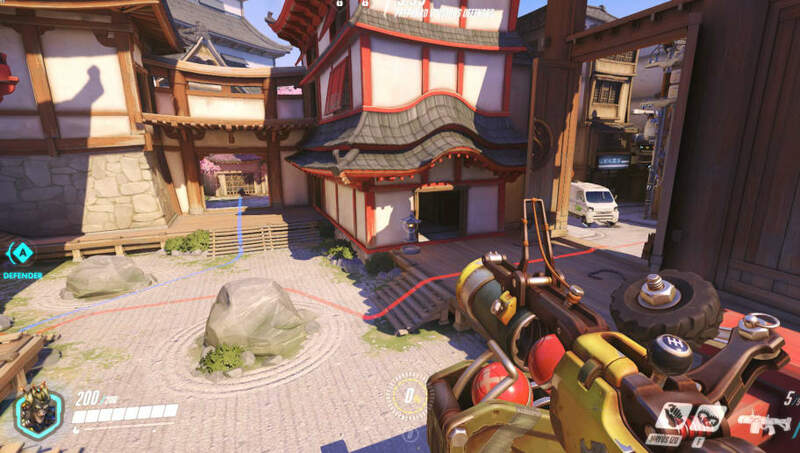 Many Overwatch players are upset about how low the FOV is compared to other fast-paced shooters. Here is how to change your FOV to an optimal level under the current ​Overwatch settings. To change the Field of View settings, just open up settings, ​go to options, and right under the option for resolutions, there should be a slider for the FOV. Slide the bar to whatever number feels right for you. As the video above shows, at the lowest level, 80 FOV, objects appear closer but you see less of your surroundings. At the current maximum level, 103 FOV, the player has a wide view of what is ahead of them. As noted earlier, some players want Blizzard to increase the maximum FOV of the game, as shooters such as Counter-Strike: Global Offensive have much higher FOV levels. These settings makes targets much smaller, but experienced players will be able to see more of the game while still being able to hit the enemy. The Overwatch League returns on Feb. 14 with ​new broadcasting talent. Contenders Trials, the gateway to the Overwatch League, also has an ​interesting new format.